2 x 52 minute Documentary for RTÉ and BAI. Currently in Post-Production. 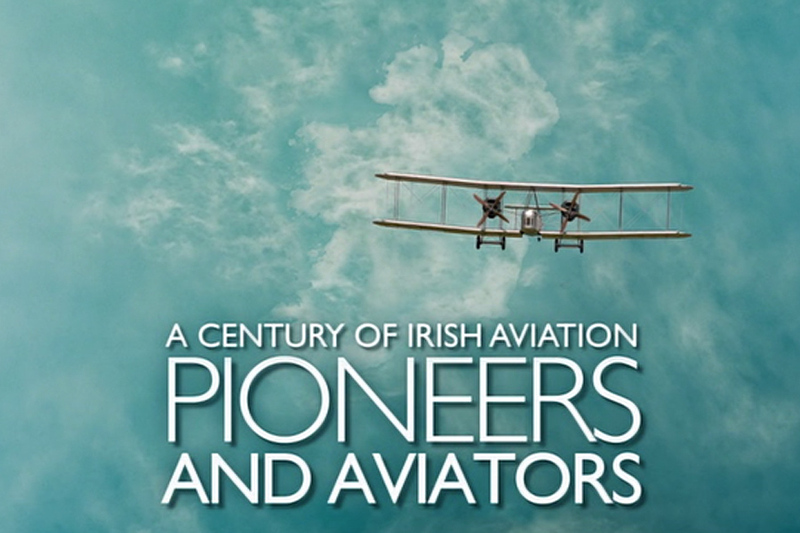 Pioneers and Aviators is a landmark documentary which tells the epic story of the remarkable, pioneering individuals whose vision, passion, successes and failures helped forge Ireland’s unique aviation landscape. This is a dynamic and visceral tale of daring and derring-do, of highs and lows, a powerful international story that also reflects the Irish Republic’s evolving relationship with the wider world.